​What Are the Best Used Cars for Towing? Whether towing a trailer or caravan, choosing the right used car that’s up for the job is essential. Home › Car Advice › ​What Are the Best Used Cars for Towing? 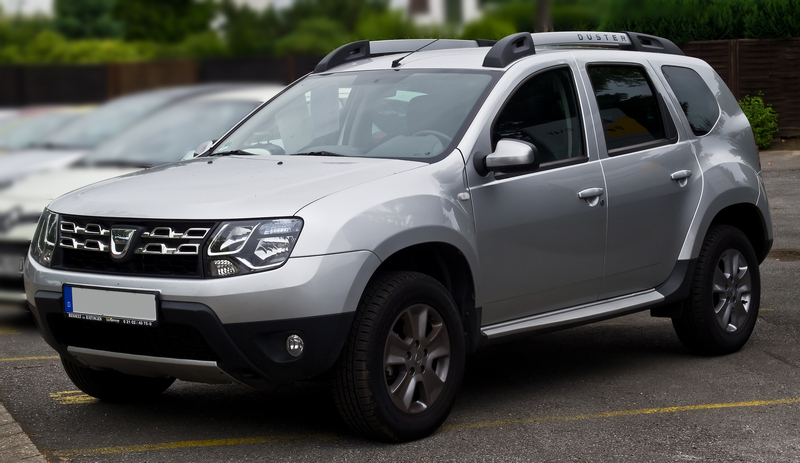 Dacia is the budget brand of Renault, and the Dacia Duster is simply a relatively spartan 4×4 that represents great value: new, they cost as much as some small city cars, despite being a similar size to the Nissan Qashqai. When it comes to towing, the 1.5-litre diesel is most capable. It’s able to pull a trailer weighing up to 1500kg, which it can manage with relative ease – even at speed, the vehicle feels stable. A spacious cabin and large boot means that there’s plenty of space for luggage on a caravanning trip. It’s not the fastest car out there, taking 25 seconds to go from 30 to 60mph. But a very admirable 56.5mpg means that the relative lack of acceleration can be overlooked. You’ll also have to overlook the bland and plastic-heavy interior, but you mustn’t forget the low price for a vehicle of this size. It’s truly rough and ready, but is a very capable tower available for bargain prices. The Subaru Forester, whilst not the most fun car to drive, is a dependable vehicle with fantastic build quality and reliability which can tow up to 2000kg. It seems to be built for towing in mind too, as the towing electrics are easily accessible, unlike many rivals. 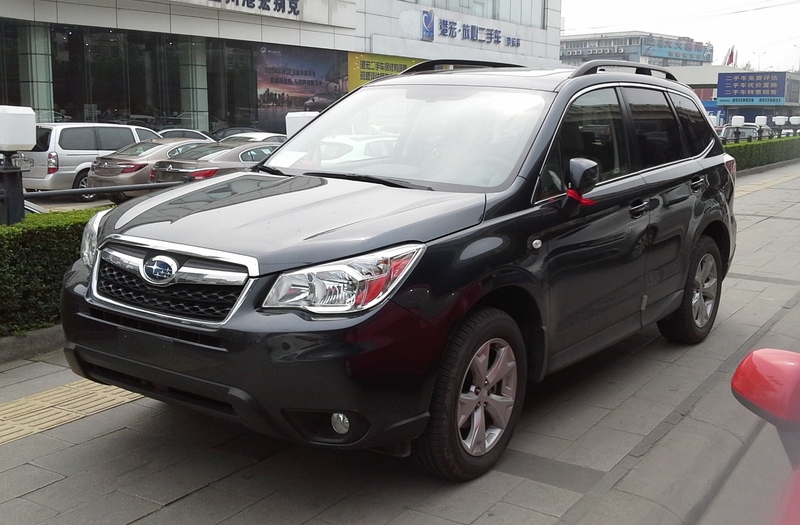 The Forester was launched in 1997, and has been through several updates since then. The 2013 Forester improved the interior and engines: the entry-level Forester SUV comes with a 2.0-litre petrol engine as standard, whilst the XT model has a 2.0-litre turbocharged engine. There’s also a diesel 2.0-litre available, which increases the fuel economy. It’s a rugged workhorse of vehicle, but the 2.0-litre entry level variant still returns 44.1mpg, and its 258lb ft of torque will get you up hills or across muddy fields with ease. There’s also a choice of automatic or manual available, so on the used market you should be able to find just the right Forester. Inside, the cabin is spacious and bright, and there’s a large 505-litre boot too. The five-star Euro NCAP rating helps seal the deal, with safety features such as electronic stability control designed specifically with towing a trailer in mind. 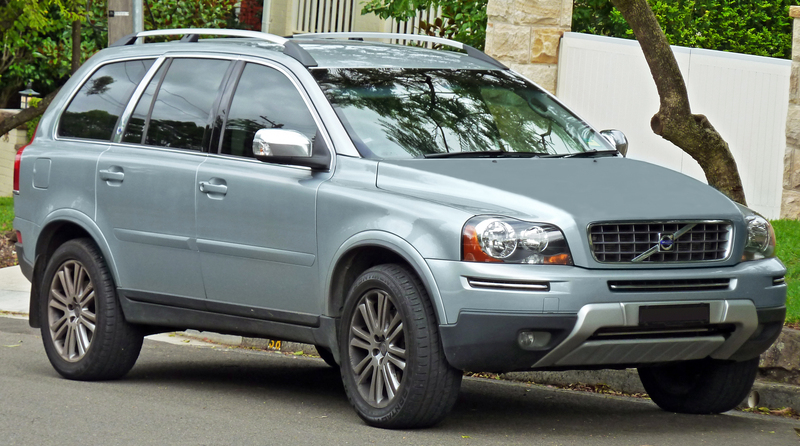 The Volvo XC90 is a large SUV, but isn’t really designed for off-road use. Instead, it’s a great choice if you need a good towing vehicle that can also carry a family for long distances in comfort. Seven seats and a roomy, luxurious interior make this the ideal car for long distance family travel. It’s been an incredibly popular vehicle since its launch in 2002, and add to that the fact that the most recent model was launched in 2015, there are plenty available on the used market. The oldest models with high mileage can be picked up for as little as £3000. However, to get a vehicle without a massive mileage that still combines value and quality, look for an XC90 from 2010 onwards. After 2010, petrol engines were dropped from the range due to lack of demand. 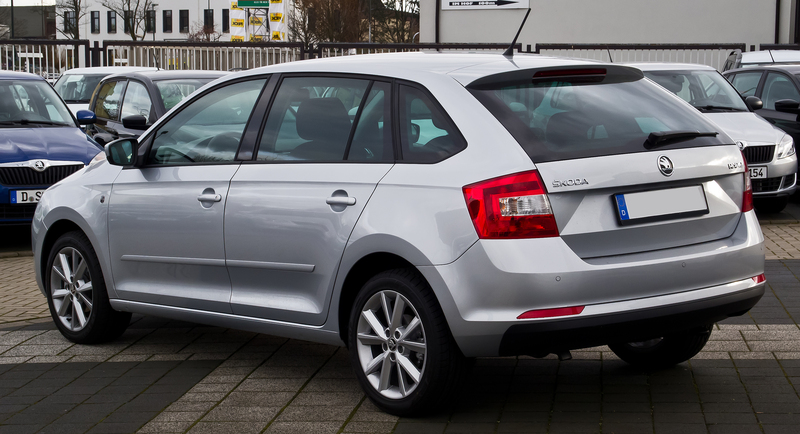 The 2.4-litre diesel engine in the 2010 model delivers 200bhp and 34.4mpg. With 2250kg of towing capacity, a powerful engine, automatic gearbox and four wheel drive, the XC90 makes a fantastic towing vehicle. However, it’s not the most fuel-efficient vehicle – you’ll be lucky to get around 30mpg. If economy is your main concern, take a look at the post-2015 models, which have seen drastic improvement in this area. Representing non-SUVs on this list is the practical all-rounder Skoda Superb Hatch, which weighs in at just 1385kg – which is light compared to the SUVs on this list. The superb was launched in 2001, but its the generation from 2008-2015 we’ll be looking at. Despite its light weight, the Superb is a capable towing vehicle, with a towing limit of 1800kg. It won’t have any trouble with hill starts with its entry-level 138bhp turbodiesel engine, but for even more performance, the top end of the range offers a 3.6-litre V6 four-wheel-drive engine. It’s very stable even at high speeds, and has a much better stopping distance than the heavier SUVs on this list – managing to stop in 10 metres from 30mph. It also has a spacious, classy interior and a massive boot. The rear legroom is particularly impressive, meaning passengers in the back can travel in particular comfort. Fine handling and refinement mean that overall, this car is a pleasure to drive – whether towing or not. For heavyweight towing, few can rival the Land Rover Discovery. With a kerbweight of over 2.5 tonnes, it’s capable of towing 3000kg. 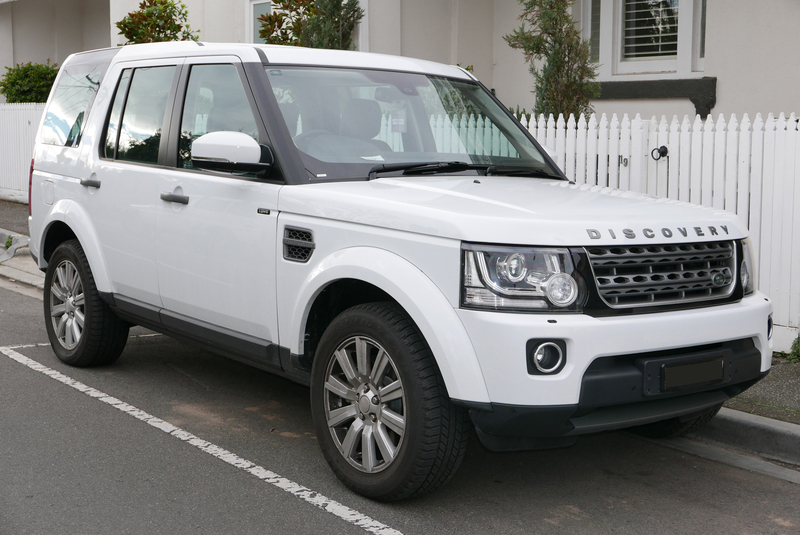 In 2009, Land Rover updated their Discovery 3 vehicle, which was first introduced in 2004. The 2009 Land Rover Discovery 4 solved a host of issues with the older vehicle, and introduced a 3.0-litre diesel engine, significantly improving the performance on the old vehicle’s 2.7-litre diesel. The Discovery’s 3.0-litre engine returns a powerful 252bhp. Partly this power, but also potentially the weight of the vehicle, make it seem exceptionally stable when towing, even at speed. The interior, whilst it may look a bit dated, is simple and practical. Additionally, the Land Rover Discovery 4 has seven seats and a 2558-litre boot when the back seats are put down, which is more than enough room for your luggage! Whilst entry-level specifications are pretty spartan, the SE trim level improves the cabin with elements such as leather seats. Whilst it’s still a practical family vehicle, the Discovery can easily tackle off-road terrain too, in part thanks to permanent four-wheel drive. For towing, the Land Rover Discovery comes with trailer stability control and a reversing camera, making this heavyweight vehicle a great all-rounder with superb towing ability. Whether you’re looking for a cheap and cheerful workhorse or a more luxurious family ride, these are all perfect used cars for towing, and span the price spectrum.